Reducing costs in your small business and creating processes that will cost you less money over time doesn't have to take a lot of time or even a lot of effort. In many cases, it's about making smarter choices when deciding where to put your small business funds. Here is a look at 10 ways you can reduce business costs and improve your bottom line. Technology allows us to save money and advance our businesses in ways that weren't possible even five years ago. From teleconference services and online payment services to open-source software and remote desktop applications, there are many ways you can reduce business costs with technology. Traditional telephone lines can be an expensive and sometimes unnecessary business cost. 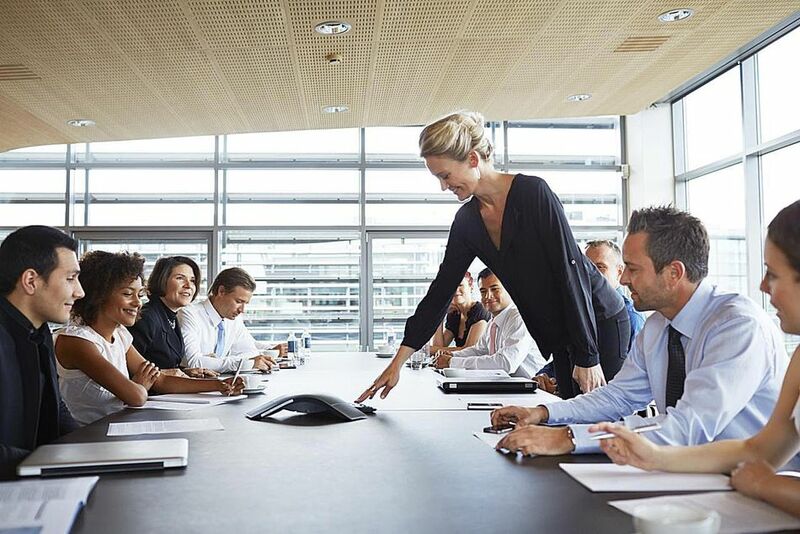 Small business owners who opt to use cell phones, VoIP, and virtual phone lines instead of a traditional landline can reduce their business costs. The cost of paper, ink, mailing supplies, and postage may seem minimal at times, but it can add up to a large business expense. Going paperless by not printing unless absolutely necessary, transitioning to a digital invoice and bill payment system, and filing all important paperwork on your computer instead of a file cabinet can help you reduce some of the most common recurring business costs. You may be able to reduce your immediate business costs by charging business expenses to your business credit card, but with interest rates and possible fees, this is not an effective way to reduce your business costs long term. Reducing your credit card debt is not a quick and easy way to reduce your business costs, but it's a smart way to make your business more financially healthy over the long term. Budgeting goes hand-in-hand with reduced business costs because it's impossible to make smart financial decisions without a clear idea of the money you have coming in and going out of your business every month. A business budget that you use daily can become a powerful tool for reducing your business costs effectively. The expenses that come with having a physical place of business can be immense and, in many cases, this is unavoidable. If you are in a situation that can change, however, you may be able to reduce your business costs dramatically by downsizing your retail location, exploring a co-working arrangement, or even converting your business to a home-based business and having employees telecommute. How many applications do you use every day? There are probably a few applications you have on your computer right now that you have never used or very rarely use. You can reduce your business costs by only purchasing the software you really need and avoiding the cost of purchasing other apps, plus any upgrade fees necessary to keep the software current. Open-source software alternatives to brand name applications are also an effective way to reduce your business costs. Buying brand new, retail-priced equipment is a big business cost. You can reduce the expense by buying refurbished furniture and equipment that is often as good as the brand new variety but offered by manufacturers at a discounted price. Bartering is an exchange of your goods and services for goods and services you need without any cash changing hands. When a successful bartering arrangement is reached, you can reduce your business costs by avoiding the initial outlay of funds in order to fill an immediate need. Each of these 10 ways to reduce business costs focuses on making an alternate decision that can save you money. If you are able to adopt a "business cost friendly" mindset, many of these smart decisions will become second nature and eventually work their way into all of your business decisions, helping you reduce your business costs every day.